Finding the best equipment for the task at hand will be a challenge no matter which industry you are involved in. When it comes to specialist machinery for industrial workplaces, it can be increasingly difficult. There is such a wide range of useful equipment to choose from, that you can often become overwhelmed when trying to best-equip your business and your staff. One piece of equipment which is unequivocally necessary for both storage and warehousing workplaces is the pallet lifter. This simple but effective tool will help you to improve productivity and make your company a safer and easier place to work. However, finding the right one will be the perfect solution for boosting your staff morale and hard work. 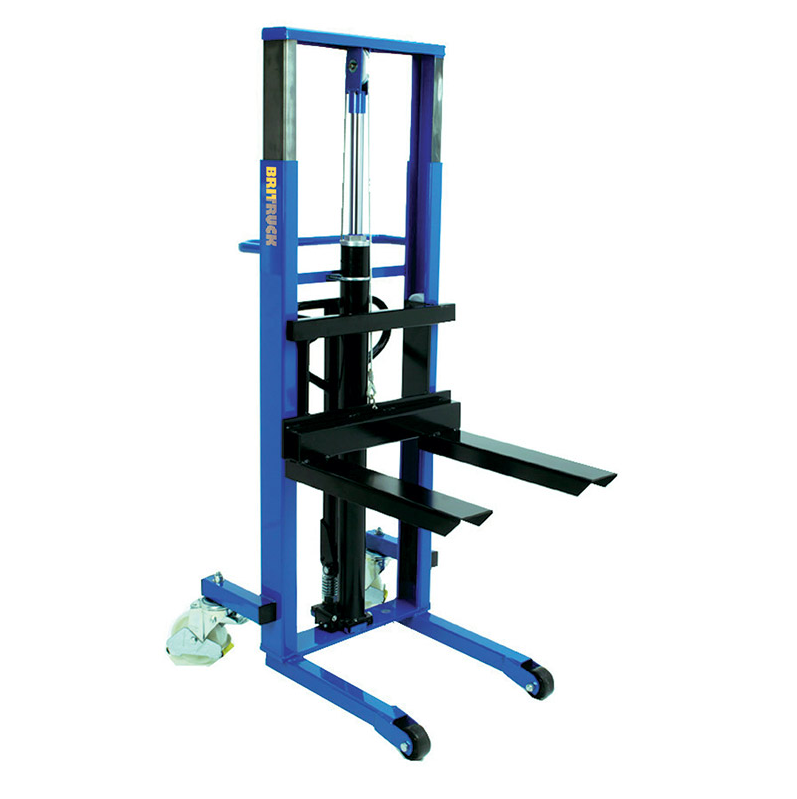 Find out how to choose the right pallet lifter for your workplace’s needs today. First of all, the height you will need your pallet lifter to reach is undeniably one of the most important aspects. If your pallet lifter will only raise the load up part of the way then your staff will need to lift it the rest of the distance. This isn’t efficient and may be detrimental to productivity. Find out the highest point which your equipment will need to reach and ensure your pallet lifter will meet this. One of the best ways to find out what the workplace needs, is to ask your staff. They are the ones who are on the floor all day. These people know exactly what would help them to do their job better and faster. Ask all of your staff to submit an idea for the type of equipment which would help them do their job. Float the idea of a pallet lifter to ensure it is actually what the workforce needs. Furthermore, it is essential that you find out how much you need a pallet lifter to hold. If you are attempting to transport significantly heavy loads, then your pallet lifter will need to be able to handle that strain. If it cannot hold the weight, you will break the machine and your staff will need to take this strain. Pallet lifters can hold varying levels of weight and different sizes of loads so shop around before you make a final decision.